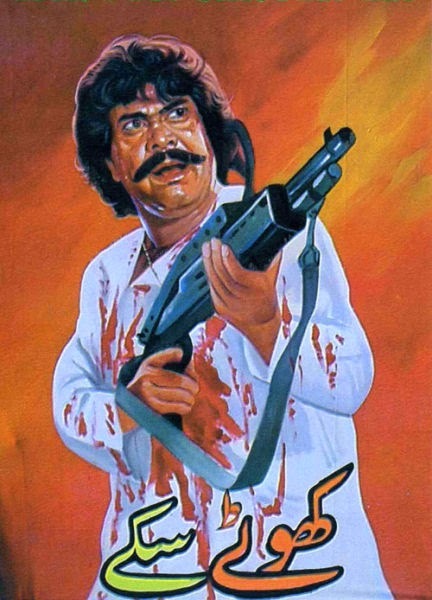 Even though it looks very similar, but Lollywood has nothing to do with word LOL. 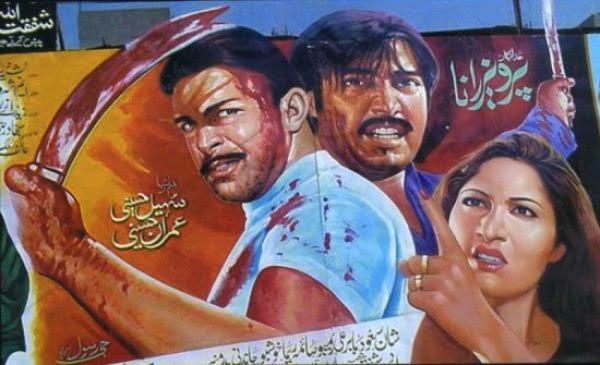 Pakistani film industry is locally known as Lollywood, industry used to be majorly based in Lahore but now has moved most of their parts in Karachi. 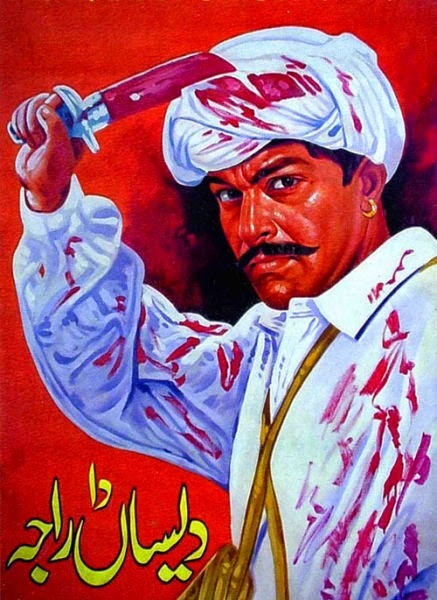 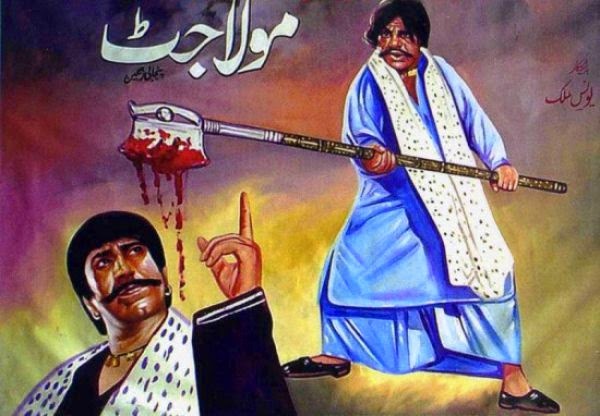 Lollywood has mostly produced movies in Punjabi language in great numbers. 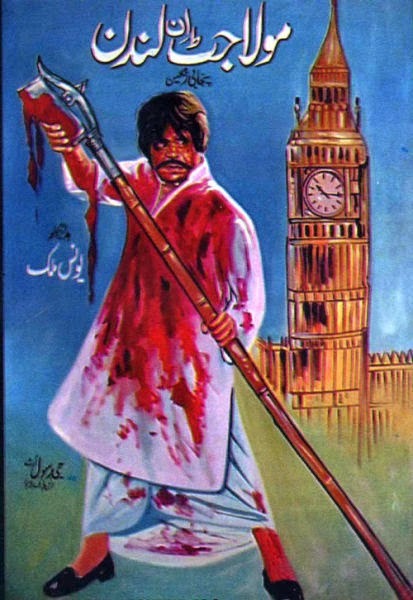 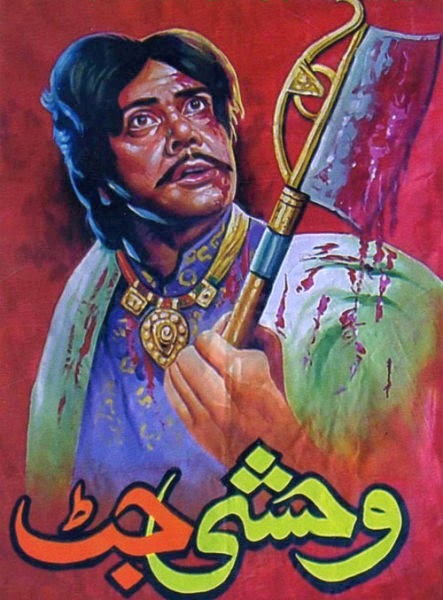 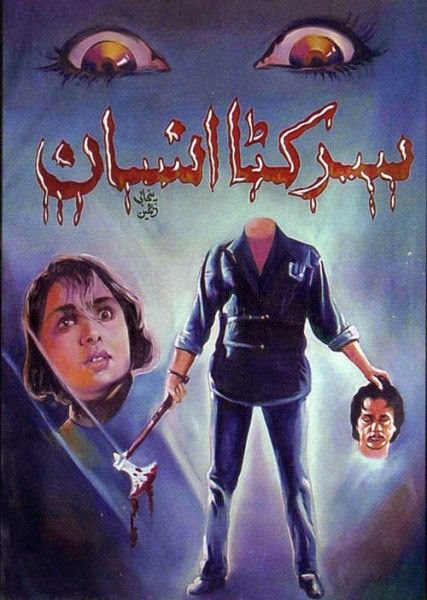 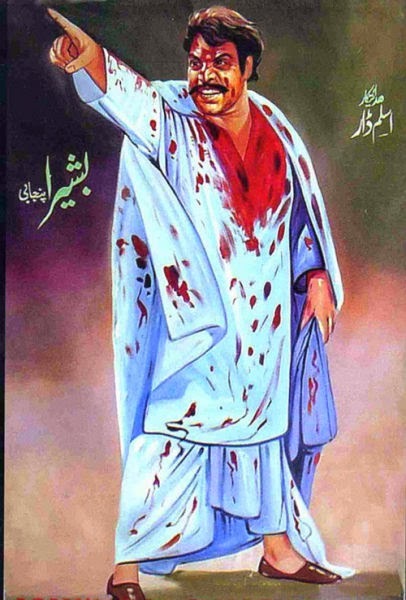 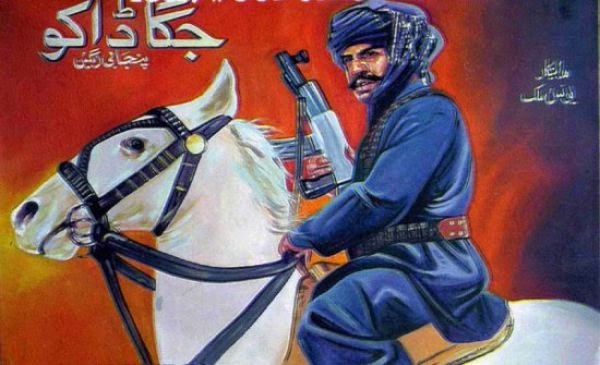 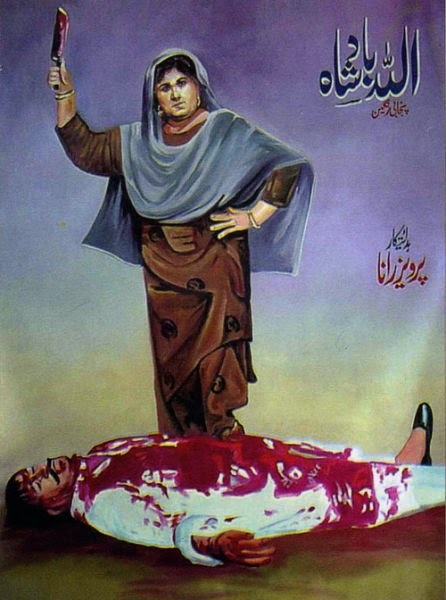 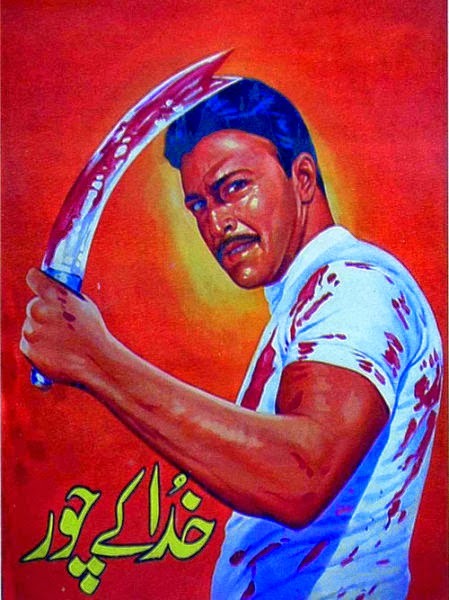 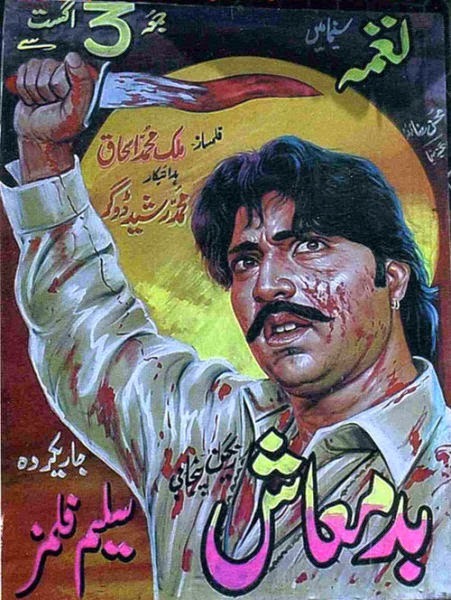 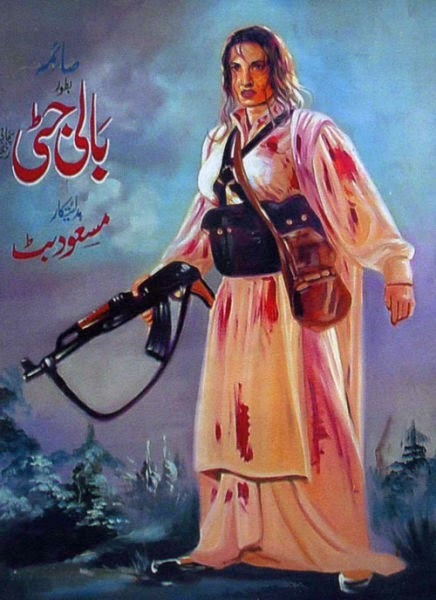 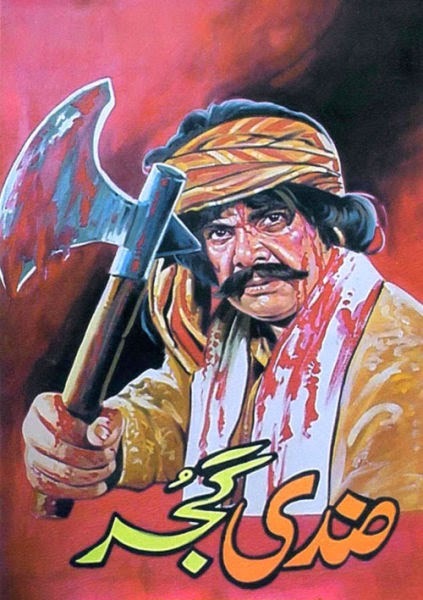 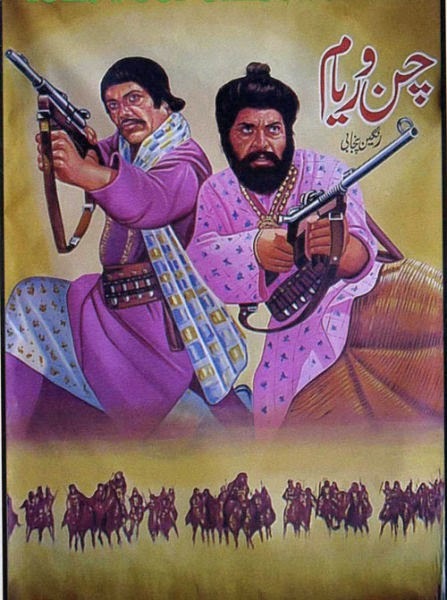 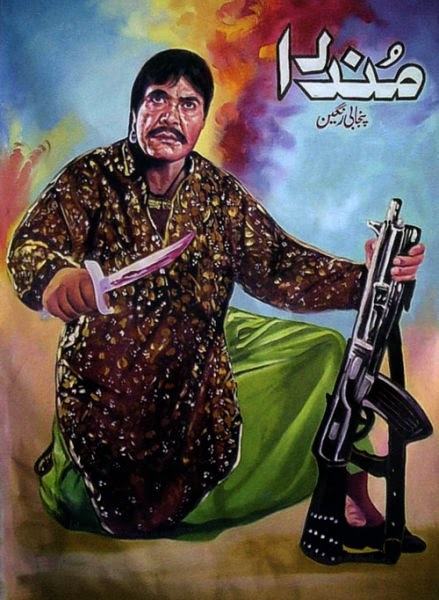 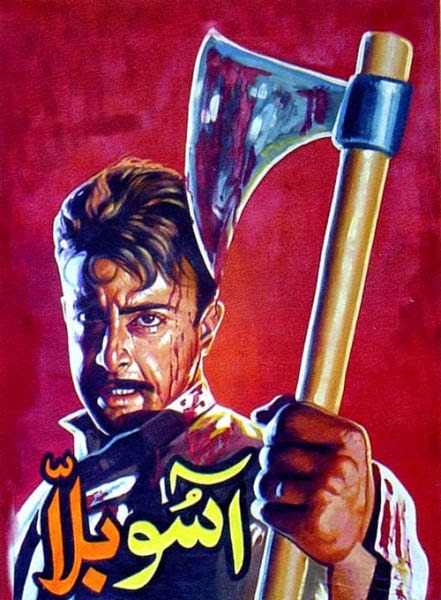 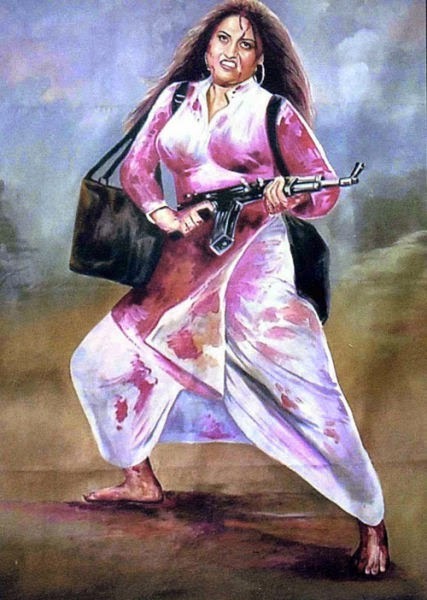 You can judge what kind of movies Lollywood has been producing by their film posters. 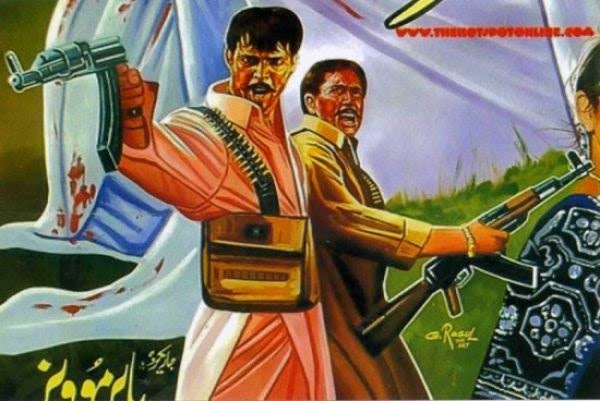 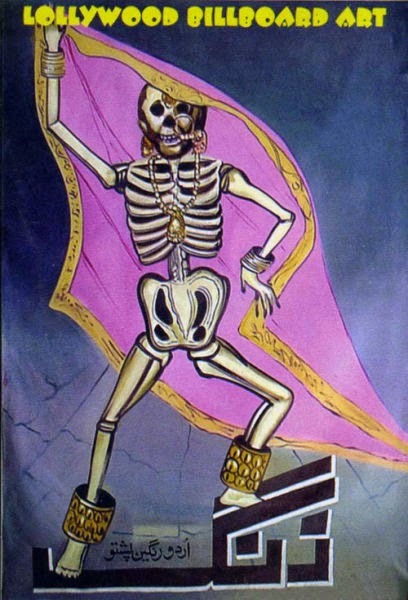 And its not the case only with local films but local painters do the same with Hollywood films. 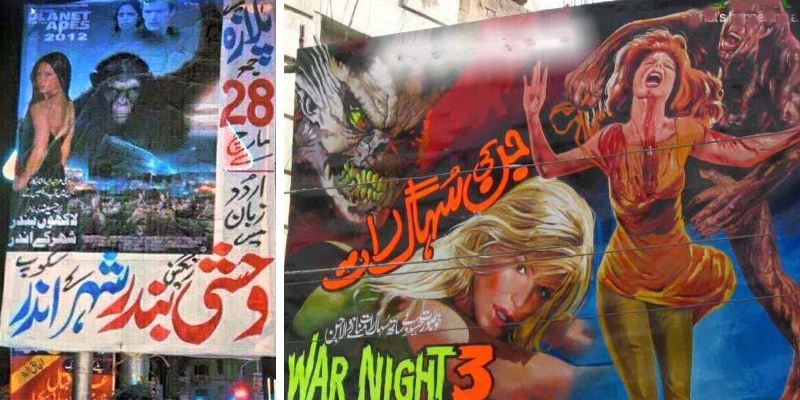 Probably the reason is its cheap to get such posters painted than getting large flexes and banners.